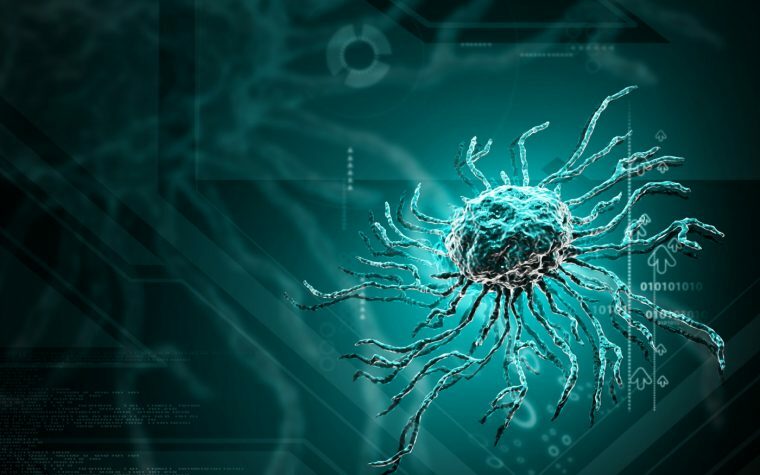 A British board that recommends what treatments the National Health Service should cover has advised the system to use only Extavia (interferon beta 1b) as a treatment for MS patients who continue to have relapses. Cost was at the heart of the National Institute for Health and Care Excellence’s preliminary decision, which applies to both relapsing-remitting and secondary progressive MS patients. Five therapies that are as effective as Extavia are more expensive, according to the organization, known by its acronym NICE. The five therapies it recommended against were Copaxone (glatiramer acetate) and four beta interferon therapies besides Extavia — Avonex, Betaferon, Plegridy, and Rebif. But it said it is not calling for the National Health Service to deny these treatments to patients already using them. MS advocacy organizations expressed disappointment with the preliminary recommendations, saying they would limit patients’ choice. Final recommendations are expected in spring. Patients on Copaxone, Avonex, Betaferon, Plegridy or Rebif should continue taking them unless their neurologist decides otherwise, NICE said. It also said that its endorsement of Extavia does not affect other MS therapies, including Aubagio, Tecfidera, Gilenya, Mavenclad, Zinbryta, Tysabri and Lemtrada. The organization said it made its recommendations after looking at the cost-effectiveness of the six therapies it was considering endorsing. All were equally as effective at reducing relapses and slowing the progression of MS, it said, but Extavia was less expensive. The U.K. MS Trust said it was disappointed with the decision. Patients, doctors, caregivers and others can comment on the recommendations through Jan. 24 at this link. The institute will meet again on March 6 to review the comments it has received and discussions it has had with the drugs’ manufacturers. It will make final recommendations after that. 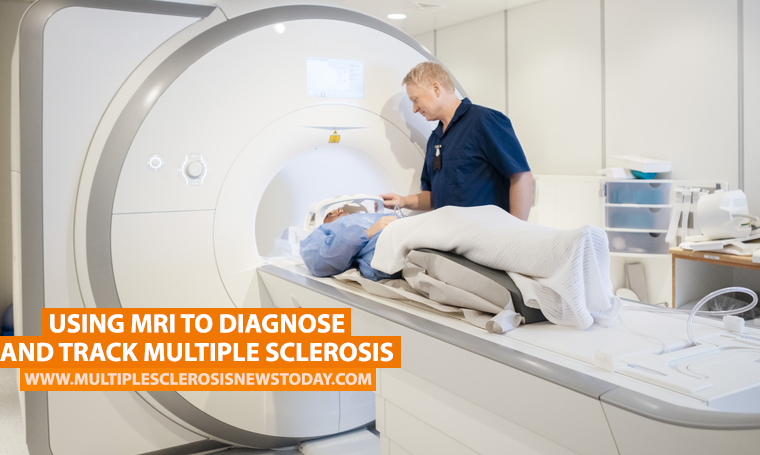 “We are fully committed to supporting people with MS to get the best and most appropriate treatment for them,” the MS Trust said. It said it will submit a response to the recommendations to help ensure that patients’ voices are heard. Tagged AVONEX, beta-interferon, Betaferon, Copaxone, Extavia, MS Trust, NHS, NICE, Plegridy, Rebif, recommendations. The idea of the U.S. moving to single payer scares the crap out of me for this exact reason. So you believe that having no insurance is better than having single payer? In England, you can always have private insurance or pay out of pocket for health services. You should actually research something before posting FOX News inspired ignorance. Idiotic!!!!! One size does NOT fit all and neither does one medicine. Can someone explain this to brain dead liberals who want a socialized health care system? You do know that you can go to a private doctor, hospital, have private insurance etc in the UK if you choose in addition to the state health care. I get my tecfidera, MRIs, physio and neurology appointments at no cost via the NHS. I’d be silly to turn that down. So the British Board doesn’t believe that most of the Disease Modifying Drugs (DMD’s) are worth the money…surprise, surprise. I would take it step further and forgo paying for any of these toxic and ineffective DMD’s and instead have the NHS buy Vitamin D for the masses and invest in more stem-cell based research and treatment. I thought that they had to account for the production of antibodies, side effects and responders versus non-responders. With “cost at the heart” of the decision, one can only wonder where efficacy fits in to the equation. I also thought that the interferons were so old and relatively ineffective that they would be phased out in favor of newer drugs with higher efficacy and better safety profiles. Despite the headline, NICE is not suggesting Extavia should be the “Only Therapy for MS with Relapses”. Their review covered just the beta interferon drugs and Copaxone. The other 7 available disease modifying drugs are unaffected by this.